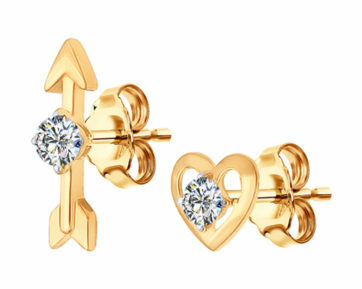 Heart-shaped jewellery has always been a manifestation of sincere love. 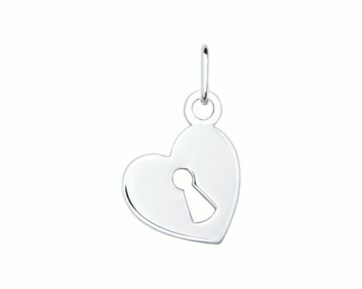 That explains the popularity of heart themes in jewels. 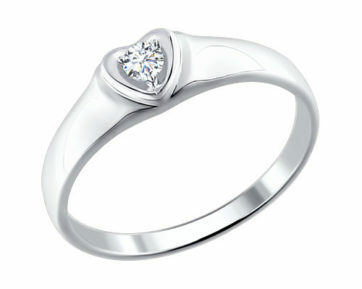 Manufactured by skilled jewellers, they become real masterpieces. 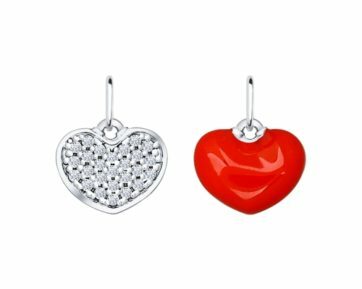 The original jewellery in the form of hearts can be very diverse and the collection selected in our catalogue is a vivid confirmation of this. 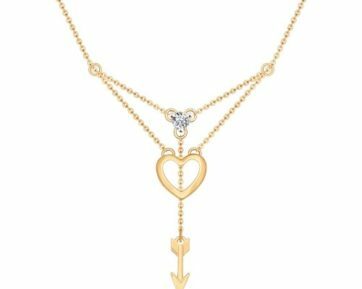 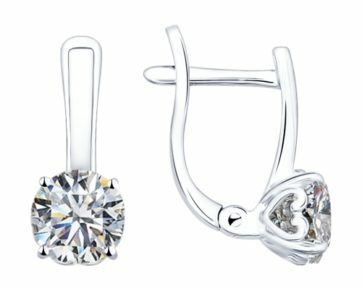 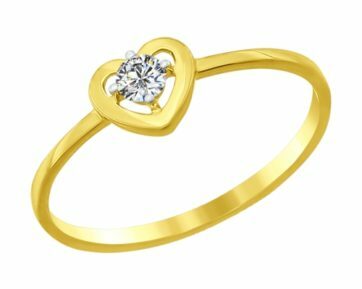 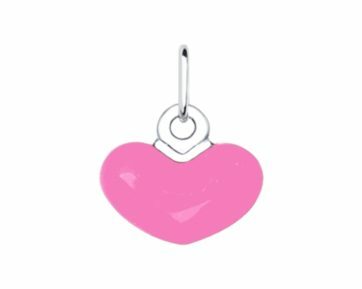 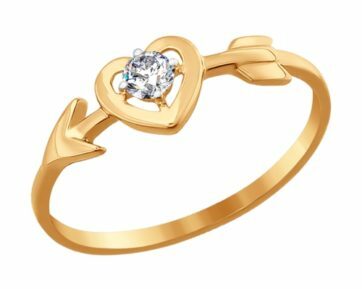 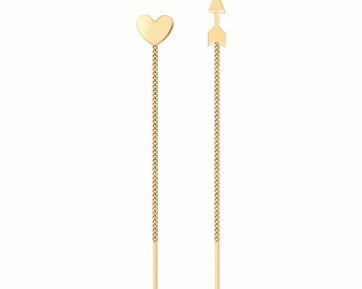 You can find golden and silver heart-shaped earrings, pendants and necklaces, rings with hearts from silver and gold, bracelets with heart symbols. 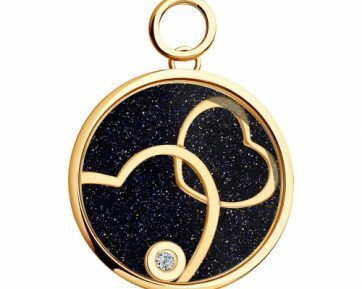 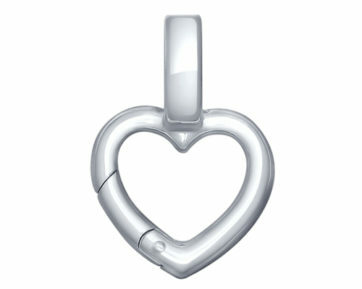 Jewellery with the symbol of a heart is a good way to once again remind of your love. 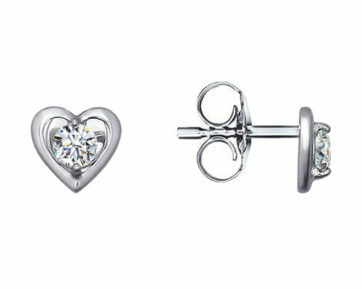 Such jewel can be an excellent gift not only for February 14th, but also for any other holiday. 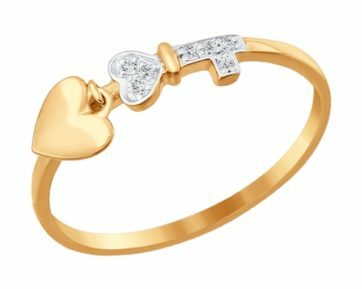 Express your feelings with jewellery that is as precious as they are.